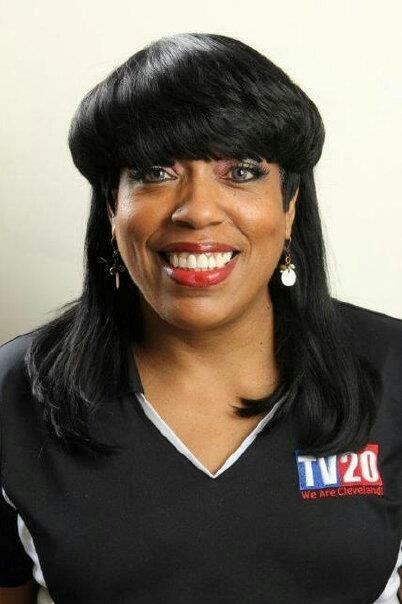 Ms. Allen has worked for TV20 since 1987, and is responsible for the operations of the station. Appointed General Manager by current Mayor Frank G. Jackson, Ms. Allen has worked with the administrations of former mayors George Voinovich, Michael R. White and Jane Campbell during her 25 years with the City of Cleveland. She is passionate about her career with TV20 and following the leadership of Mayor Jackson. Ms. Allen states that her mission is “to educate the citizens of Cleveland about what’s happening in Cleveland through television.” Ms. Allen graduated from Erieview Catholic High School and attended Cleveland State University. She is a proud member of the Word Church. She loves life and she’s a single parent of twin boys, Jeremy and Jordan, who are her pride and joy. Native Clevelander Ciarra Nelson is proud to be a TV20 Anchor/Reporter. She free-lanced for TV20 since 2006 and became a full-time Reporter/Producer in April 2007. Ciarra covers many news and entertainment stories. She also produces and hosts various TV20 programs. Now Ciarra also co-anchors the TV20 Weekly News Wrap-Up where she co-produces and delivers in-depth news coverage to Clevelanders. She is an honors graduate of Kent State University and a member of the National Association of Minority Journalists. Ciarra, who earned an Al Fitzpatrick Journalism Award, says she always knew she wanted to work in TV. She loves spending time with family and watching sports. Ciarra also loves people and great stories, and asks viewers to email them to her at cnelson@city.cleveland.oh.us! 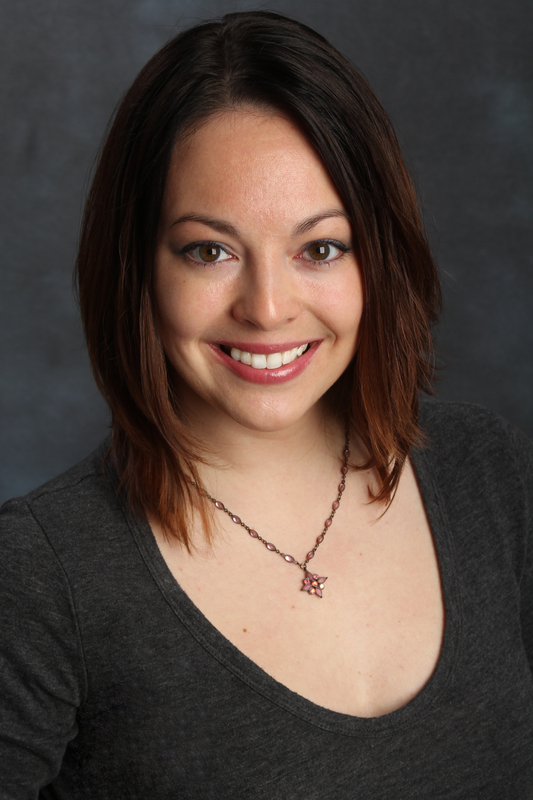 Leah joined the TV20 team in 2012 as a reporter and social media coordinator. She is also the host of Listen Up Cleveland! She was also your In-Arena Host for the Cleveland Gladiators from 2008-2012. Hailing from Cleveland, she represented our city as the 2004 Choose or Lose News Correspondent. Through the opportunity she was able to interview local youth and politicians, and did her training at MTV studios in New York City. Since then she has worked as an actress and model, and graduated from the Ohio Center for Broadcasting. You can email her at lhaslage@city.cleveland.oh.us and follow her blog at life-with-leah.com! Christian Patterson graduated from Bowling Green State University majoring in Sports Management. He joined the TV20 staff in 2010 as a studio assistant. 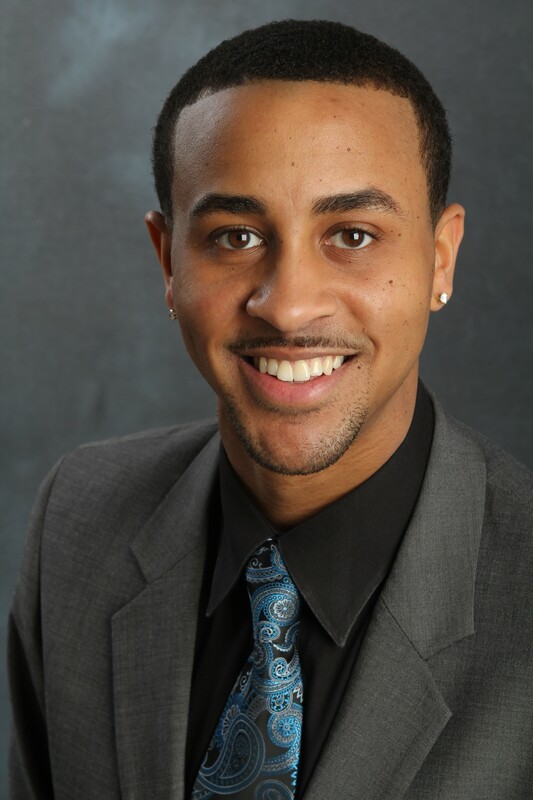 By October of 2010 he was promoted to freelance reporter and the new co-host of The Inside Sports Report. Christian covers a wide range of sports for TV20 including high school, collegiate and professional sporting events. He has also stepped in and co-anchored the TV20 Weekly News Wrap-Up on occasions. Christian has a deep passion for sports, art and fashion. He loves the City of Cleveland and everything it stands for! Born and raised in Cleveland, Ohio, Justine has always had a passion for the arts. Singing and dancing was where it all began for Justine with involvement in dance videos, regional theater and musical productions. This led to various independent television and web-based productions, including commercial and film work. From 2008-2010, Justine co-hosted over 50 episodes of TV20 Time Warner Cleveland’s “Mic Check 216”, an interview show with local and national celebrities shot on location throughout Cleveland. 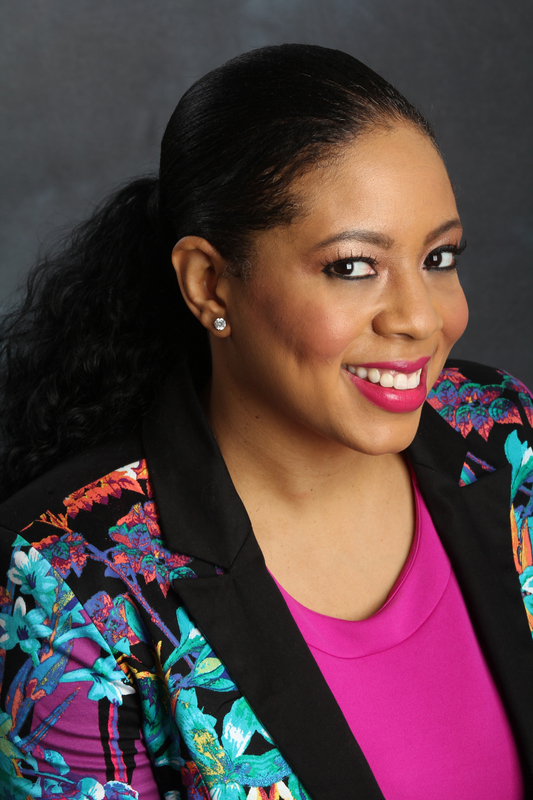 Justine has hosted numerous events for Fashion TV Network and TV20 special projects which then became a spirited single host show covering local artists and entertainment in Cleveland called “Reel Cleveland”. 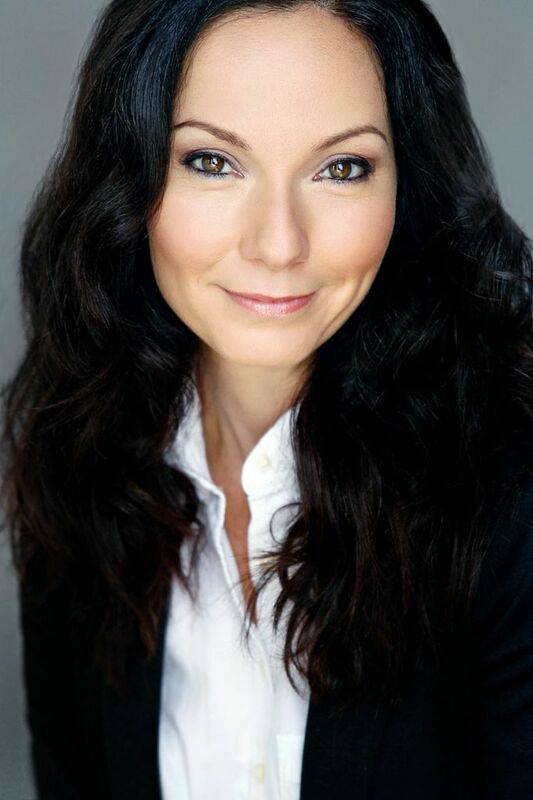 Justine has been Meisner trained and has a degree in broadcasting from Arizona State University’s Kronkite School. Justine is a happy mother of 2 boys (Mason – 11 yrs old and Miles – 9 yrs old), and serves on the board of The Heights Youth Club and Stand Up For Kids.